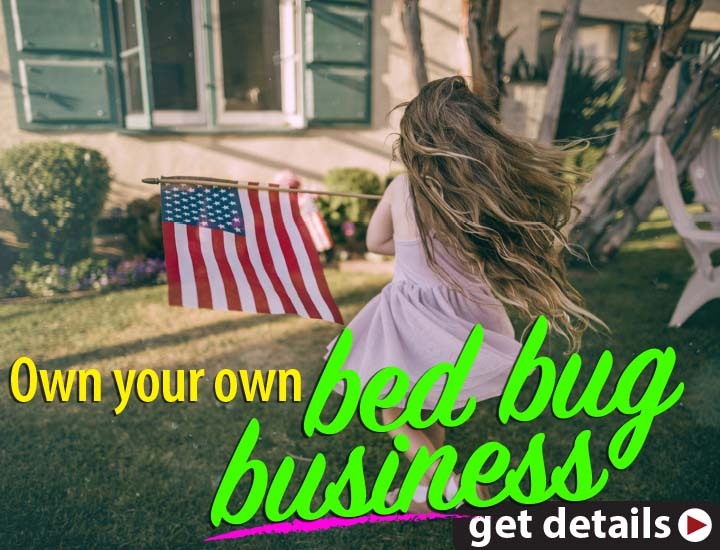 Almost everyone knows someone who has been pestered by bed bugs. Forget snakes on a plane: bed bugs have just been found on a business class flight and you should be afraid, reports online magazine, D’Marge. And that could make your next trip a very uncomfortable one. Bed bugs were recently found in and on the business class seats of an Air India flight from Newark Liberty International Airport in New Jersey to India. Reports from Fox5NY joined outraged business class passengers who took to Twitter to express their anger and disgust at the airline. The passengers revealed that their seats were infested with bed bugs, causing them to be bitten multiple times during the flight and now have “bites all over their body”. 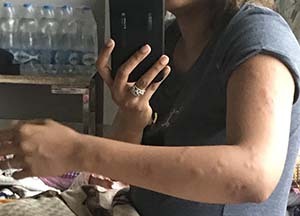 Whilst some may argue that it’s an isolated case since they’d probably never travel to India, there’s still the concern of how the bed bugs got there in the first place and whether or not they’re in the airport (likely) or on other planes (even more likely). GreenTech Heat has proposed heat be used as a sanitizer and bed bug eliminator on airplanes and other modes of transportation for quite some time. A passenger on the flight alerted the crew of the situation who then sprayed a repellant. “After a while, more bugs started coming out from that and other seats,” he reported. Air India have since come out to address the issue via a statement saying that it is “deeply concerned with a few reports of ‘bugs’ causing inconvenience to its esteemed passengers”. If the trend with legal settlements in the hotel industry is any foretelling of what may happen with the airline industry, I would strongly recommend airlines start taking proactive steps and have demonstrable evidence they offer more than just lip service to the problem of bed bugs. It is unfortunate that the passengers had to experience what amounts to a readily-preventable injury. Bed bugs are expert hitch-hikers. If you think you have picked up bed bugs from a hotel, an airplane, or a friend, we have tips to minimize the risks while you wait for a professional to arrive. GreenTech provides bed bug heat treatment equipment that will kill 100% of the bedbugs and their eggs in a single treatment. 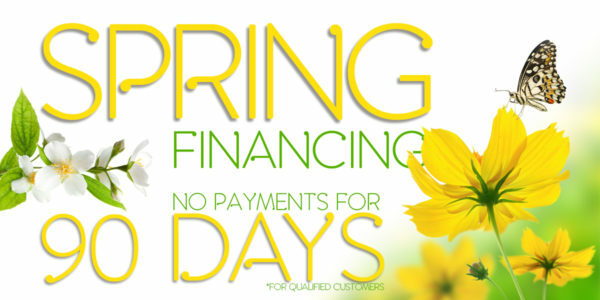 Looking for a pest professional in your area that uses GreenTech Heat and has been trained to safely eradicate bed bugs? While GreenTech Heat does not offer pest control service, we do have a list of service providers across the United States. If a bed bug were the size of a person, a typical 400-square-foot room would cover nearly 300,000 square feet—about the size of 6½ football fields! 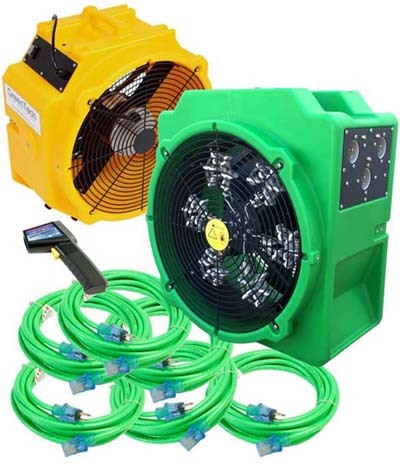 I ordered an electric heater manufactured by a competitor for bed bug thermal remediation. It required a 220 volt as well as several 110 cords for operating this one heater. I used it on the job for ONE HOUR, brand new, before it quit at the job site... I sent it back the next day. I did some on-line research and found your company... Your advice on the use of the right type of fans is critical. Heating the room to 122°F and walking away is not all there is to bed bug eradication! You taught me so much more!